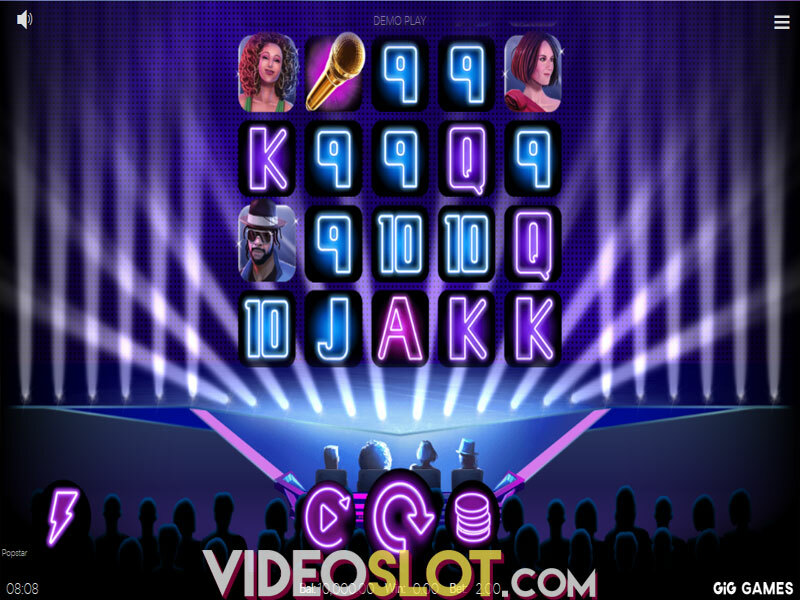 Casino Win Spin is a video slot launched in January 2018 as an addition to an already overwhelming portfolio of a Swedish software provider, NoLimit City. The game is a mixture of an old-fashioned, land-based machine look and modern, vibrant design. 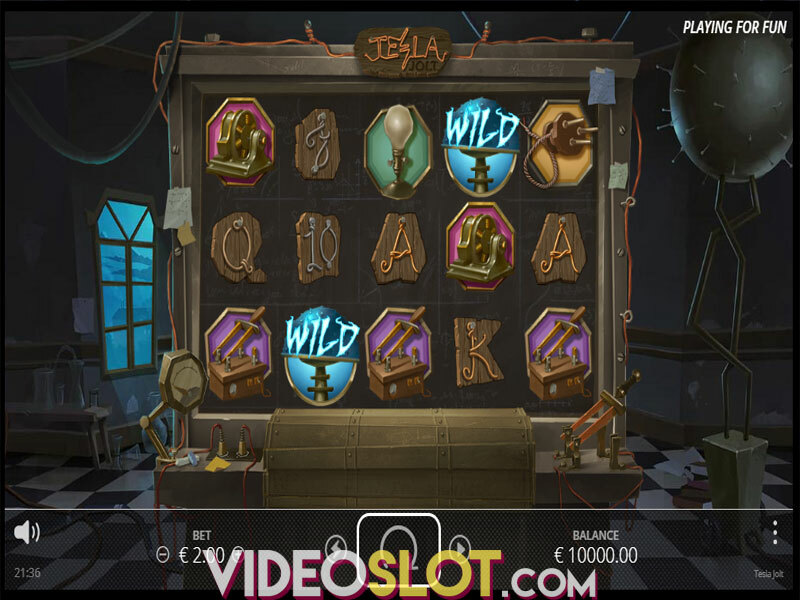 What makes this slot so alluring are the Hot Zones Expanding Wilds, a Win Spin Hot Zones Round and a Spin ‘til you Win feature, all with the potential to reward you with up to 250,000 coins. A 96.74% RTP alongside with colorful, remarkable visuals and a mesmerizing soundtrack provide a satisfying gaming experience. The 5-reel, 3-row layout offers 20 winlines, with bets from $0.20 and $100.00. Prizes are delivered when symbols appear on adjacent reels on a payline, starting from the leftmost position. All wins are multiplied by line bet. To get the game going, simply press the Spin button. If you’d like the reels to spin faster, you can enable the Quick Spin mode. 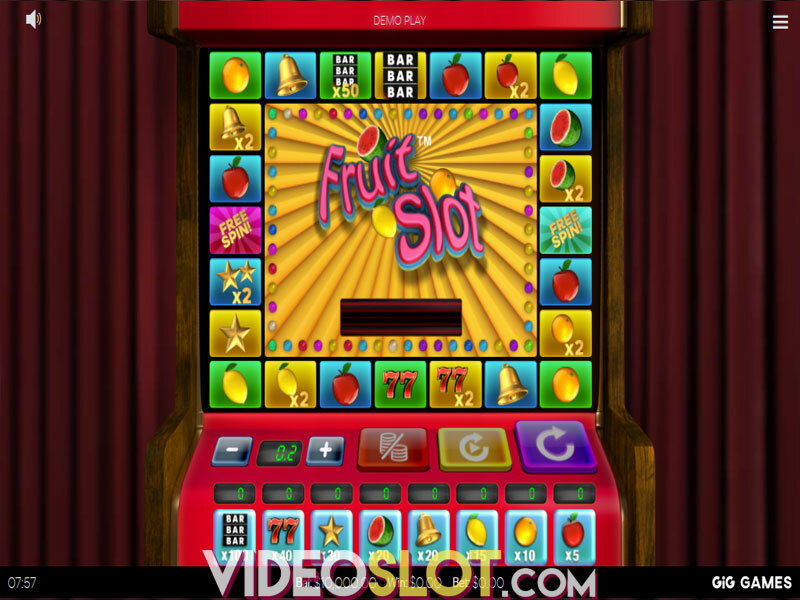 To make the game continue without interruption, initiate Autoplay with up to 100 automatic spins. 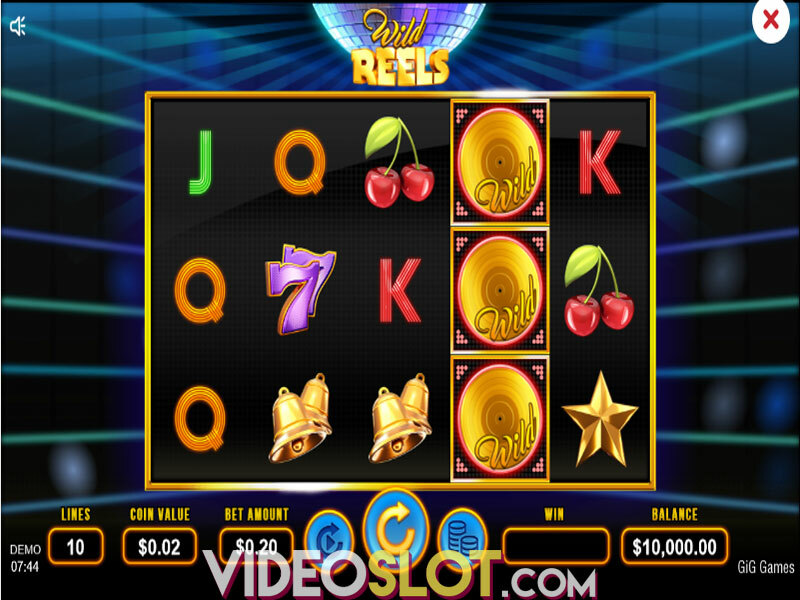 The reels are home to traditional slot machine symbols. High-value icons include Red Sevens, Bell and Bar that deliver 300, 250 and 200 coins respectively for 5 of a kind. Medium-paying symbols, Strawberry, Orange and Lemon, award 150 coins each when 5 land on a payline. Playing card suits represent low-value symbols that provide a 100 coin prize if 5 appear on a winline. The good news is that the game offers no less than 3 Wilds - Regular and Expanding Wild and a Symbol Wild which appears during the Spin ‘til You Win Feature. All Wilds will boost your wins when contributing to winning combinations by substituting all other symbols. Hitting 5 Regular or Expanding Wilds will award a 500 coins payout. A very profitable in-play feature makes the game rather interesting since it gets triggered quite often. There are 2 Win Spin Hot Zones, on the 2nd and 4th reel and if 2 matching icons land on them the Spin ‘til You Win Feature is activated. The triggering symbol becomes Wild during the bonus, significantly increasing your chances of wins. If Wild appears on a Hot Zone reel, it will transform all other Wilds on the grid into Expanding Wilds. Obtaining Wilds on both Hot Zone reels will grant you an extra Expanding Wild on the 3rd reel. This feature will definitely yield an award as it contains a guaranteed win spin which ends the feature. All no-win spins bring different awards, as the 1st turns the triggering symbol Wild, the 2nd awards a multiplier of up to 5x, while the 3rd and all following no-win spins grant a spreading Wild on reel 3. 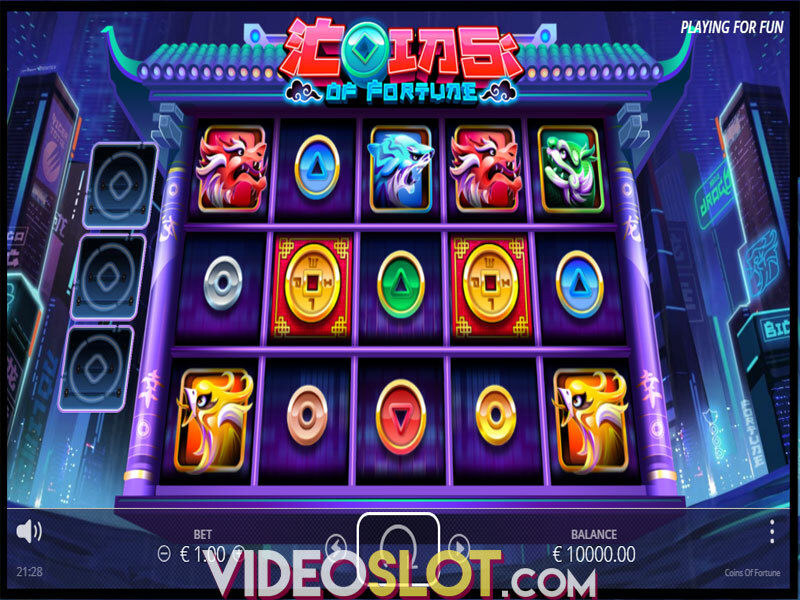 Casino Win Spin is available for play on all devices, mobile, tablet and desktop alike, so you can spin its reels anytime you want and take advantage from its interesting, dynamic and lucrative features. Where to Play Casino WinSpin?